Last month reggae singer Chris Martin and dancehall star Agent Sasco teamed up for a new single “Dial Out,” produced by DJ Frass. The single has been getting steady airplay since and is destine to be another smash summer hit. 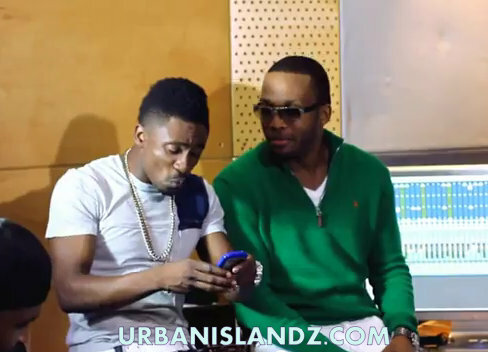 Watch the hit-makers in the studio having fun voicing the track below.